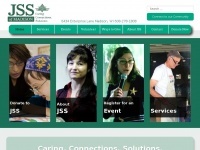 jssmadison.org - JSS of Madison – Caring. Connections. Solutions. 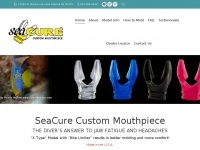 SeaCure Custom Mouthpiece is the divers answer to jaw fatigue and headaches. SeaCure was created by an orthodontist, is guaranteed to fit YOU - PERFECTLY.